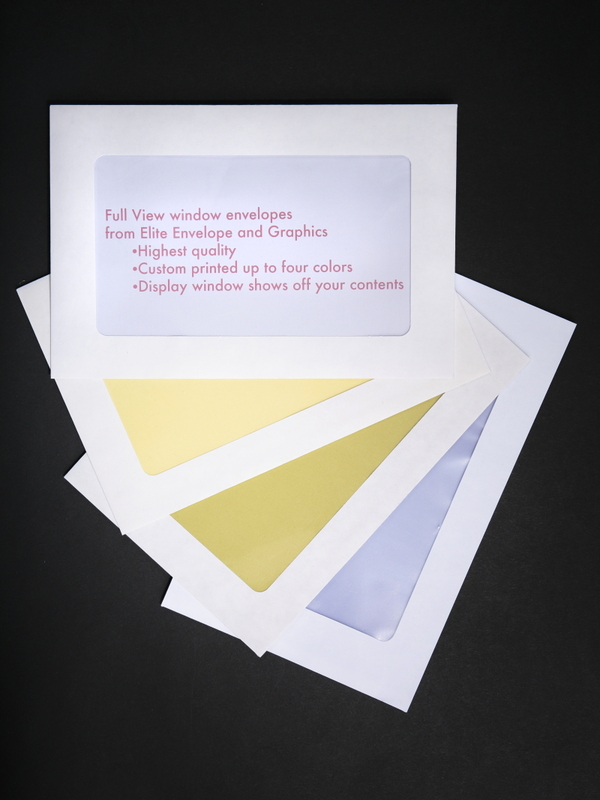 Elite Envelope is your one-stop source for ALL SIZES of full view window envelopes. The online shopping site below is just for 6 x 9 and 6 x 9 1/2 sizes. 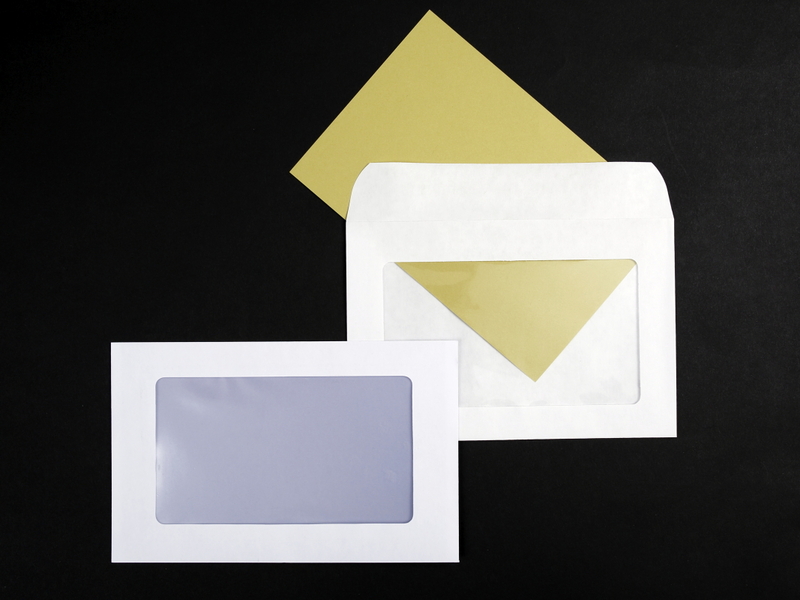 However, if you're looking for a #10 or a 9 x 12 or any other custom size with a full view window, please contact customer service at 781 961 1800 or via e mail at jerry@eliteenvelope.com. 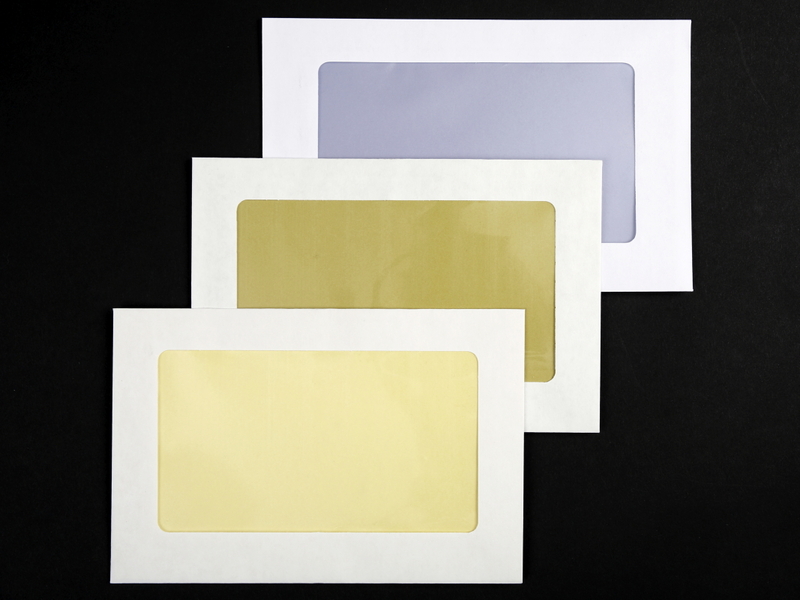 We have a special deal for 6 x 9 and 6 x 9 ½ booklet envelopes with a full view window ( see complete specs below). 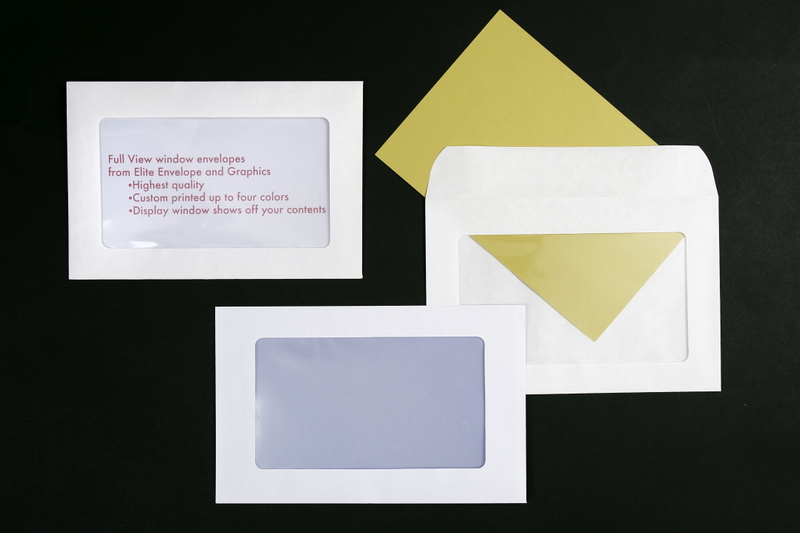 These first quality envelopes are manufactured to our exacting standards and can be shipped plain or custom printed. Plain items will be shipped within 24 hours of the receipt of your order (subject to availability). Printed items will usually ship within 3-5 days after final proof OK.
You can e mail us your artwork to prepress@eliteenvelope.com or upload it to the FTP section on our website home page (just click on the “send file” link). We’ll send you a pdf proof via e mail. (Note: high resolution artwork required for best print reproduction. Any artwork deemed sub-standard may require additional work in our pre-press department and extra charges may apply). All other prices are PER THOUSAND. 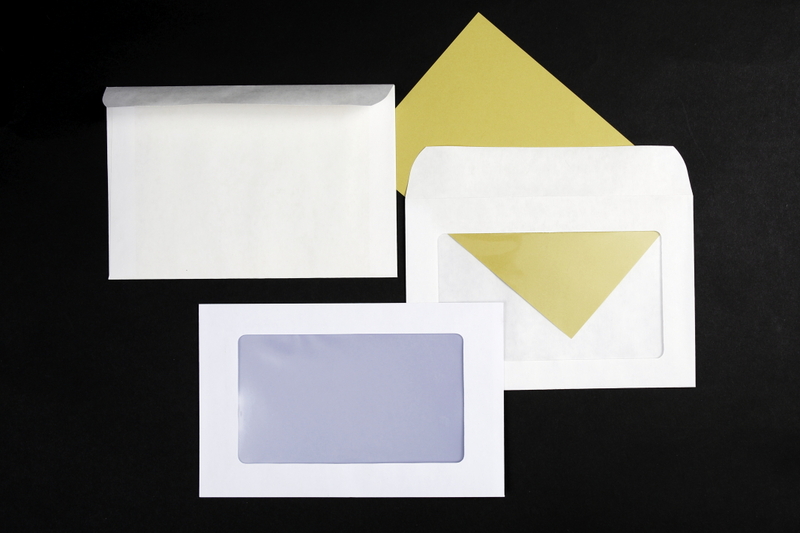 For example, 2,500 6 x 9 envelopes printed 1 color would be $180.00 per thousand or $450.00 total. 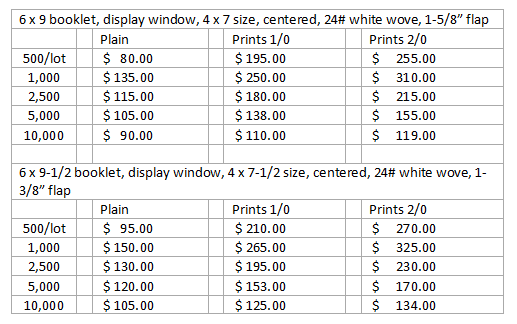 Prices listed below and on the drop down boxes only apply for that exact quantity. If the quantity you are looking to order is not listed on the grid, please call 781 961 1800 for a custom price. All items are bulk packed in cartons of 1,000. 6 x 9 and 6 x 9 1/2 booklet style envelopes with full view, display windows. Plain, or custom printed. 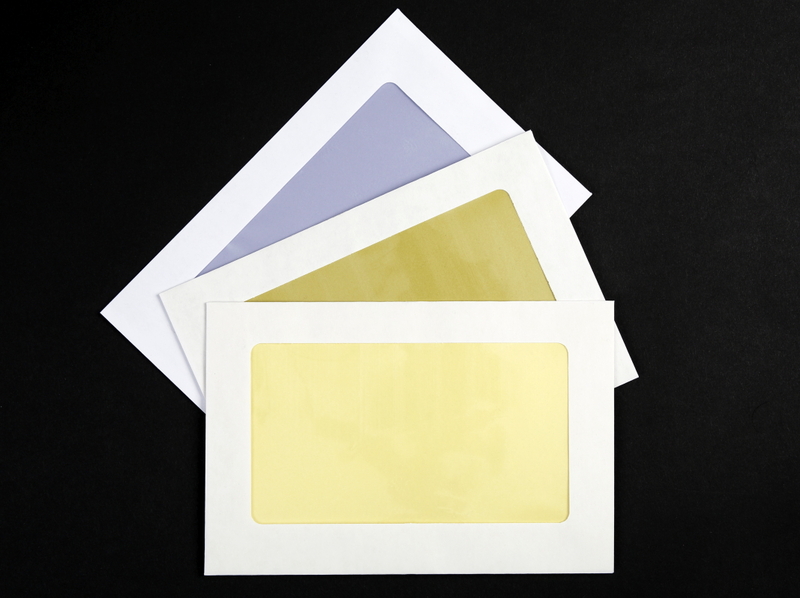 6 x 9 booklet style envelope with a 4" x 7" poly window centered on the face of the envelope. Stock is 24# white wove. Flap is square with rounded corners. 6 x 9 1/2 booklet style window plain or custom printed with 4" x 7-1/2" poly window centered on the face, square flap with rounded corners.